"We are feminists in fashion, using the power of industry to affect social change. Promoting luxury rituals that honor feminized labor while funding direct action to advance womxn's rites." With a mission statement that strong, it's no wonder why we fell in love with Womxn's Rites: a line of loungewear and lingerie created by the makers of Prairie Underground. If the mission statement isn't enough to stop you in your tracks, their hand-crafted pieces made from fine and sustainable fabrics will be. 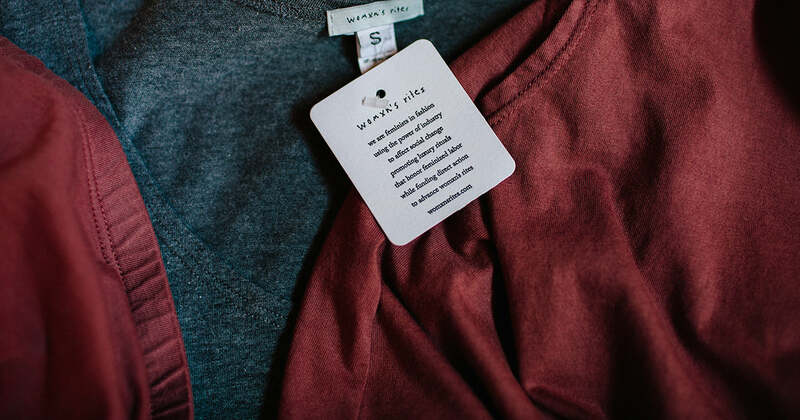 Womxn's Rites offers a full line of clothing meant to be layered, loved, and lived in. 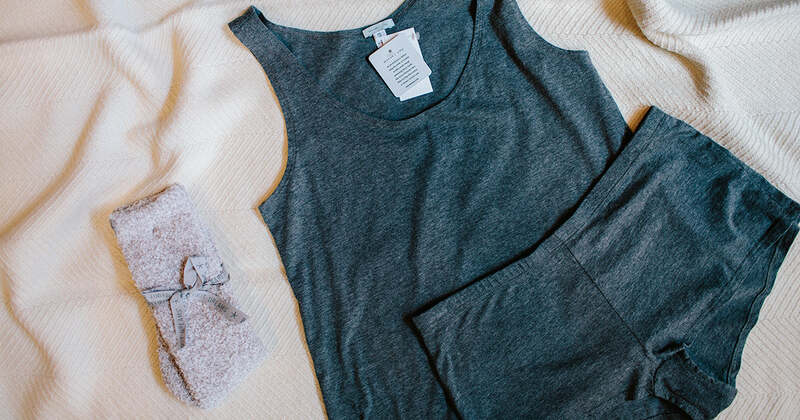 Sweet, cotton boxer shorts pair perfectly with a loose tank. The 100% organic bamboo jersey bikini briefs feel just as comfortable as they look, and style easily under clothing or with a contrasting cami for bed time. These pieces are so soft and relaxing, all we can dream of is lighting a candle, cozying up on the couch with a good book and blanket, and staying in for the night. Shop our full collection online, or visit our stores to feel the quality of these pieces in person!